If you’re planning an extension to your home, don’t be tempted to cut any corners with regards to electrical safety. Only use registered professionals. Extending your property is an excellent way to increase the amount of living space you have whilst avoiding the cost and inconvenience of moving home. You might opt for a single storey extension that gives you a conservatory or luxury kitchen, or alternatively prefer to go the whole hog and invest in a double-storey construction that adds an additional bedroom and bathroom to your house. Either way, you should expect to spend around £1,000-2,000 per square metre depending on the contractors and quality of materials that you select. However, building an extension is not just about the costs – it’s also about ensuring that the work you have done satisfies the latest building regulations. A key area for concern in terms of red tape and indeed safety, is your electrics. Here, we discuss the importance of getting your electrics right. 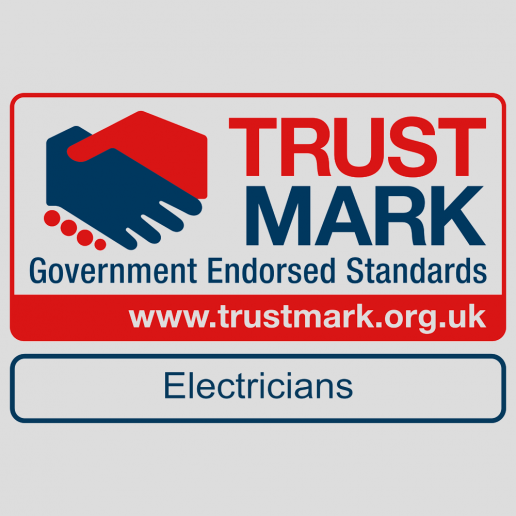 Since 2005, all electrical work carried out in the UK must meet the standards that are defined in the Part P section of the Building Regulations, although these have since been updated in April 2013. 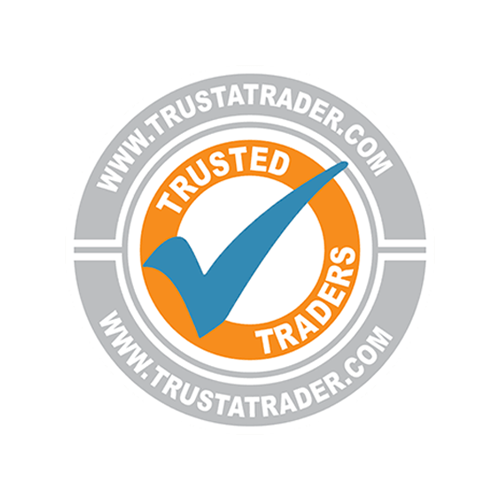 Essentially, the regulations require that electrical work carried out by professionals, or on a DIY basis is designed and installed to protect anyone who will come into contact with the electrics at any point now or in the future. The requirements have been created to prevent fire, injury and electric shock and are to safeguard the inhabitants of any dwelling from electrical hazards. Any landlord or homeowner is responsible for ensuring the property is safe and in line with the requirements of Part P of the Building Regulations. It is a crime not to satisfy these regulations and local authorities have the power to enforce these rules by either requesting that homeowners and landlords remove or alter any sub-standard electrical work. If you are installing a new circuit, either of low or extra-low voltage, then you’ll need to notify local building control of your work. Similarly, if you have made any alterations to an existing circuit in the vicinity of a bath or shower, or in a room with a sauna heater or swimming pool, then you’ll also need to make them aware. Notifiable work can be carried out by a professional or a non-registered competent person. In the case of the latter, you’ll need to inform the registered third-party certifier within 5 days of completing the work. They will then carry out an inspection and testing, and depending on the results of these will issue an Electrical Installation Condition Report. 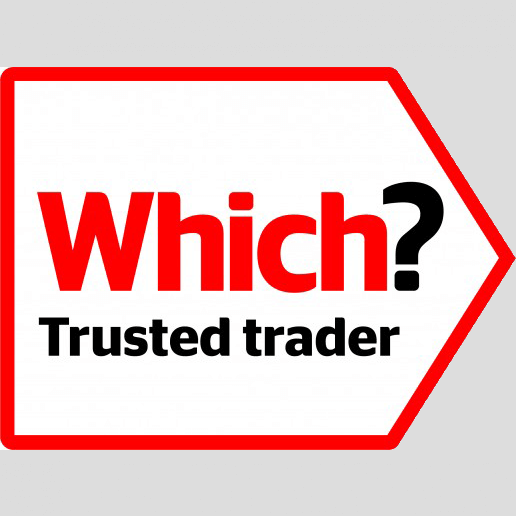 You should take considerable care in choosing who should carry out your electrical work. In the case of extensions, some builders are happy to extend an existing circuit for you, rather than installing a brand new one. This may seem like a simple option, but in reality it’s somewhat risky. Any electrical work should be carried out by qualified professionals who are experienced and know the hazards to look out for. 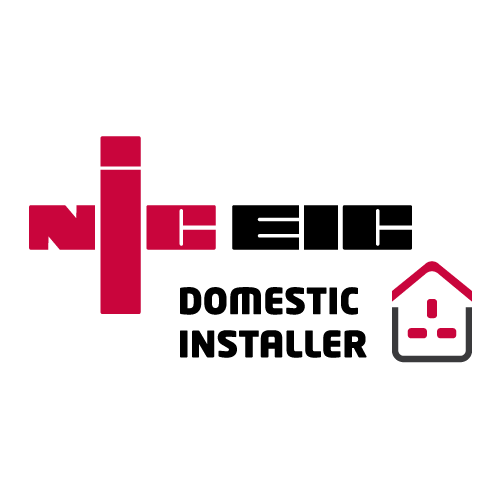 Our qualified NICEIC electricians in Essex carry out work that is guaranteed to meet BS 7671:2008 (2016) standards and can assist in any home renovation project. Get in touch today.